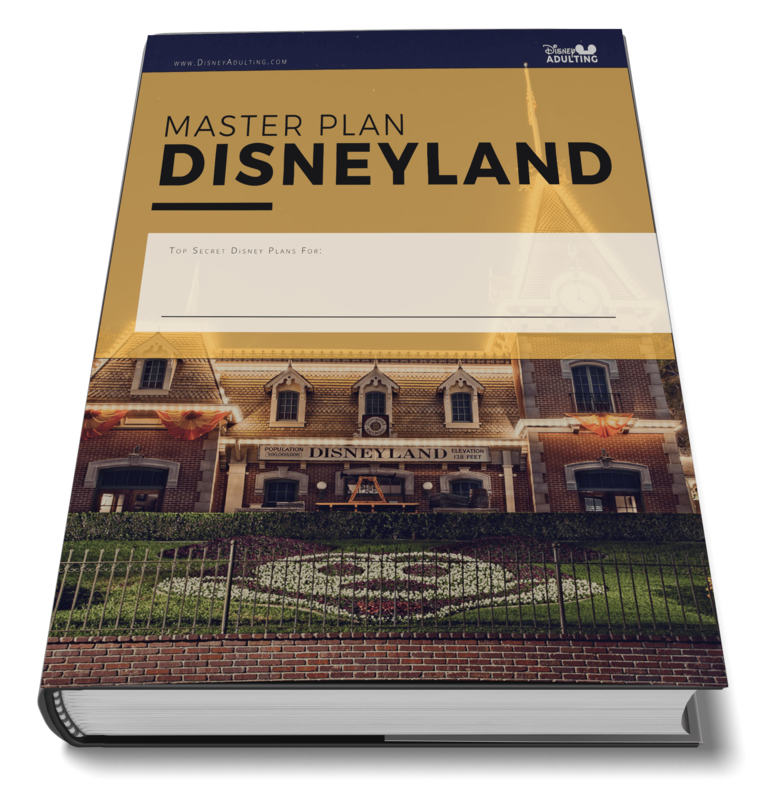 Planning a Disney vacation is no joke, so it's a great idea to have a Disney Planning Binder to help you organize and budget for the perfect trip. 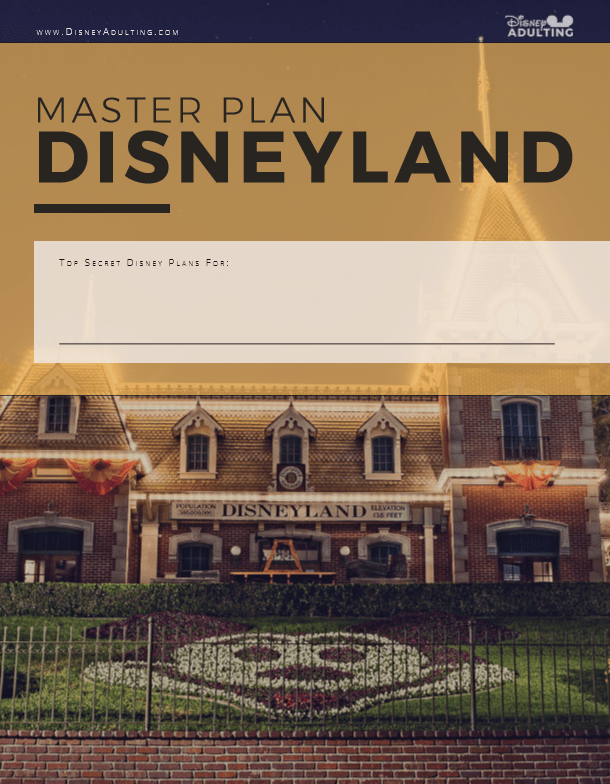 Map out your perfect day in the parks with these quick-and-easy daily park touring plans to organize your day. Stay within your allocated budget and plan ahead for optimal fun by using these print-and-use worksheets. We all know that Disney has some incredible dining options. Plan ahead and get your reservations in order.